Photoshop layers can be daunting! But it can be taught AND LEARNED easily! 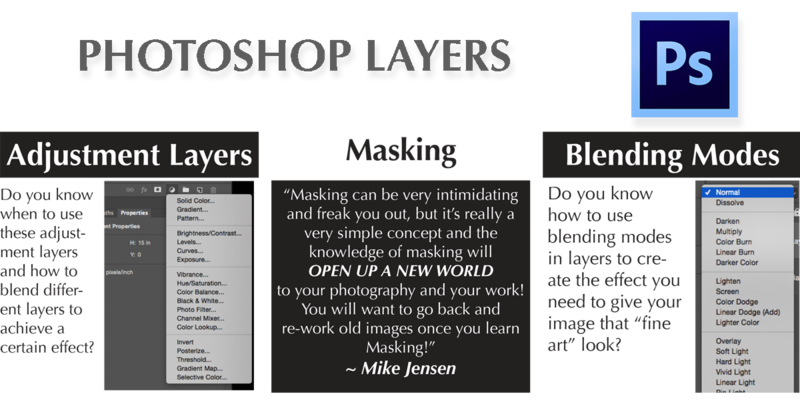 Join Mike Jensen as he teaches you Adjustment Layers, Masking and Blending Modes! This class will UP YOUR GAME! Seats for this will fill up fast—reserve yours today! Only $129 for camera club members! $159 for Non-Members. So, you’ve got the latest camera gear, or the best you can afford! Either way, you just want to keep making better images and continually strive to improve, right? In my career, I have found ONE of the best ways to do that is to learn Photoshop better! I know what you’re thinking…Photoshop! Whew! It’s a BIG undertaking! Well, you’re right! 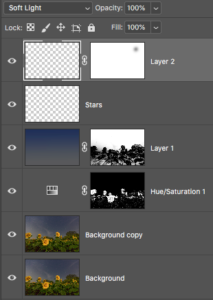 But in this class we’ll take on the part of Photoshop MOST important to photographers – Layers! One bite at a time! Photoshop Layers for Photographers will teach you about Adjustment Layers, Masking and Blending Modes! There are a lot of equivalents to some Adjustments in Lightroom. BUT, you can’t do them in layers like you can in Photoshop. This is the key! If you want a step by step approach to learning these important pieces of editing, this is the class for you. 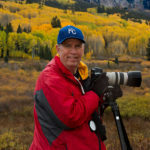 Mike Jensen will dissect each component using his images or images you may bring that you want to work on. As we work through the process, you’ll begin to see how easy it can be! 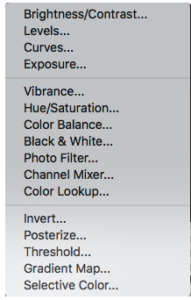 When do you use Brightness/Contrast vrs. Exposure? What about Levels and Curves? What kind of special effects are provided by Posterize? Masking will UP YOUR GAME! And it is SO easy to understand! 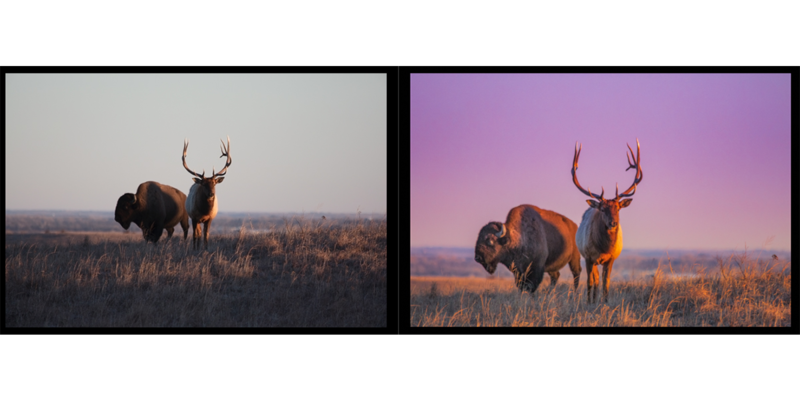 When you combine Masking with Adjustment Layers and Blending Modes, you will truly take your photographs to the NEXT level! Macbook Pro or Air, iMAC, or even a Desktop (bring in the whole thing) computer. The computer should be able to load one of the last 2-3 versions of Photoshop (Not Elements) on your machine. PLEASE – Do not wait until the last moment to load the software on your computer and at least attempt to use it! If you need help before class, contact me by email or phone (913-304-0495). Download Photoshop from the Adobe Creative Cloud. You’ll be asked to download the Creative Cloud app first. This app will determine what capacity your machine has and what software can load on it. Trial versions available! If you’re using this class to evaluate whether you want to invest the $9.99/month in your photography, you can get a trial version of both LR & PS. This class will be taught in a computer lab environment. Your best learning will be done if you have both Lightroom and Photoshop loaded on your computer. You can download a trial of both if you are auditing the class. Advanced - I know my camera and how to use it. Looking for some tips on new techniques/composition/editing. How Do You Currently Edit Your Photos? 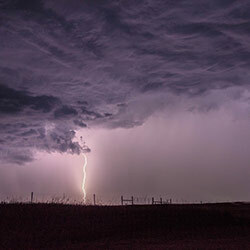 Are you a member of a local camera club or gallery? • Average users who need a refresher.